Lluís Franco was born in 1971 in Barcelona, Spain. 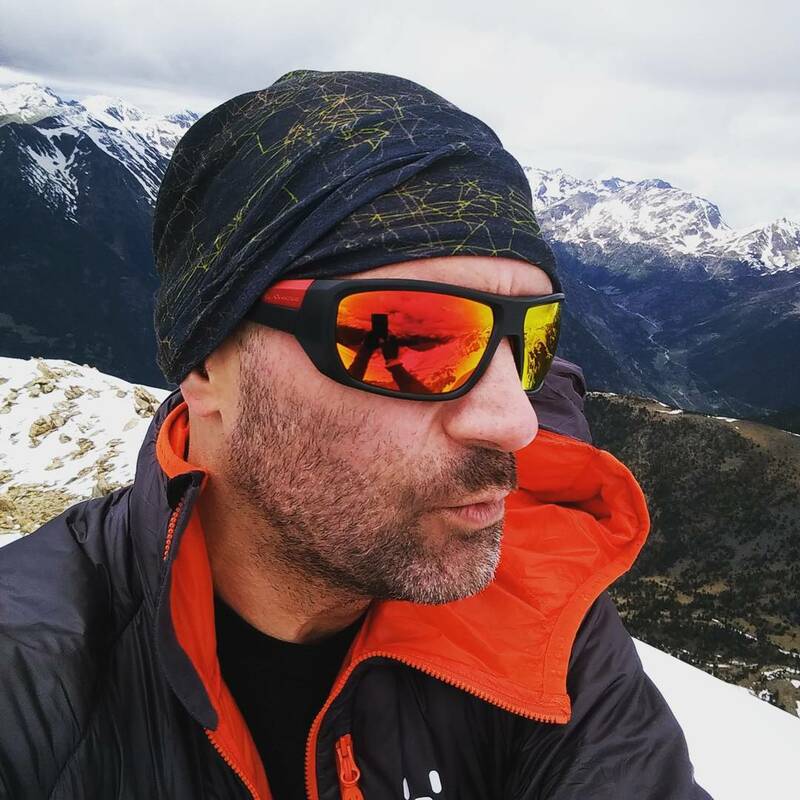 He is a developer, speaker and owner of Ordeeno, the leading company specialized in Microsoft technologies in Andorra. He is also founder of AndorraDotNet, the first .NET user group in Andorra. Lluís has been continuosly awarded with the Microsoft MVP since 2002, and has become an active member and moderator in Microsoft newsgroups and MSDN forums for over a decade. He has been teacher of several development languages, including best known databases, and analisys techniques, since 1995. Lluis has worked in several teaching centres, such as BIT, one of the more ancient technical schools in Spain. Moreover, he has recently collaborated on specialized publications like dotNetMania, and CampusMVP, undoubtedly the best online teaching center in Spanish language. In 2006 he founded AndorraDotNet where he acts as its main speaker. Once a month he organizes free events about the latest technologies over the .NET framework. 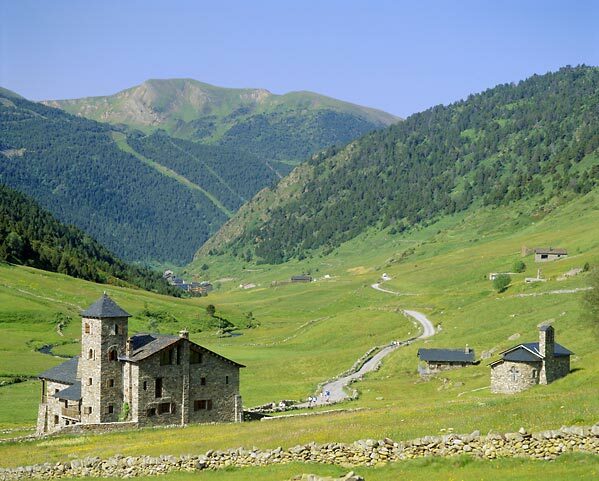 Recently, he has become INETA Country Leader in Andorra. He usually collaborates with other user groups in different countries as a speaker, and also as an organizer in popular events, such as the Spain CodeCamp 2009, or BCN.Dev Reloaded 2010 in Spain. His passions include database administration, software architecture, .NET development, UX design, physics, and technology in general. And of course, sports, trekking, diving, and spending the most of his time with his wife and two children in Andorra, where he and his family lives.